Rich amber / caramel color. 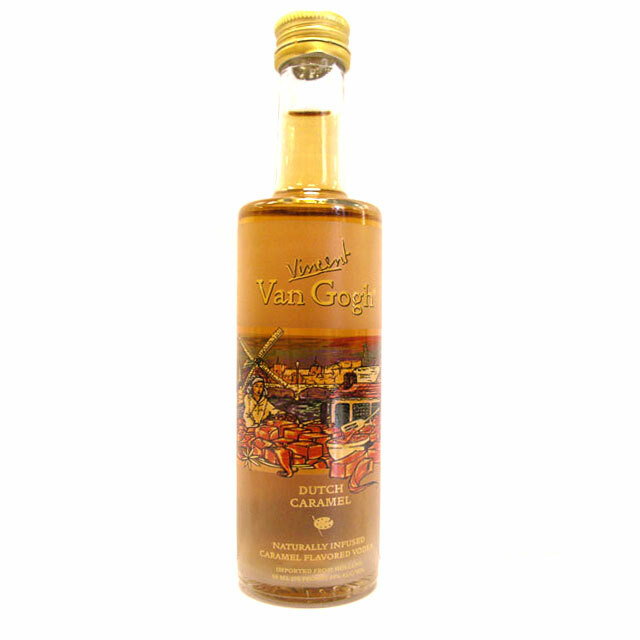 This vodka smells like a rich caramel candy with just a touch of alcohol that is almost completely hidden under the sweetness. Rich creamy body on the palate with strong flavor of rich caramel but there is a nice underlying wheat vodka flavor that is a good counter to the sweetness. A very sweet flavored vodka but without being cloying and still retaining a good wheat vodka character.